SATA (South Asian Travel Awards) 2018 Nominations have been opened for the third edition. SATA 2018 is scheduled to be held in India in October – Nominations will be accepted by March 15 via regional focal points, email to nominee@satravelawards.com or via an online platform. According to event organizer Highrise, the nomination kit can be downloaded from the SATA website. Each property can submit nominations to up to three categories. The awards’ first edition, which wrapped up with a gala ceremony at the iconic Mount Lavinia Hotel in Sri Lanka, saw an overwhelming support with more than 260 nominations. 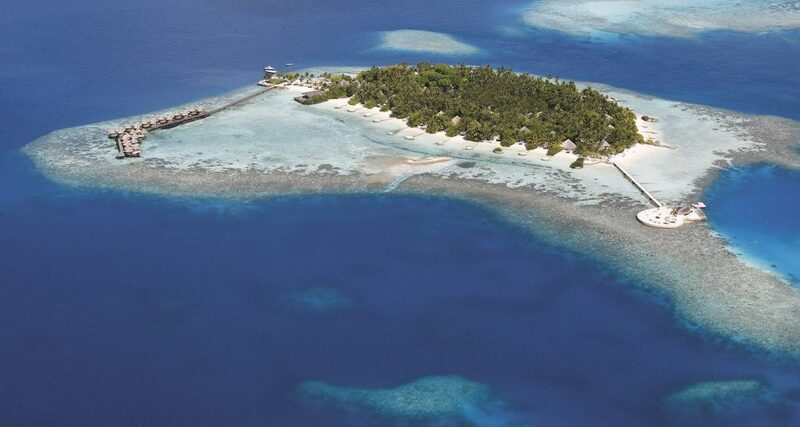 Major travel media organisations, including Maldives Insider, Asian Traveler, Asian Geographic, Asian Diver and Floating Asia were appointed as media partners. 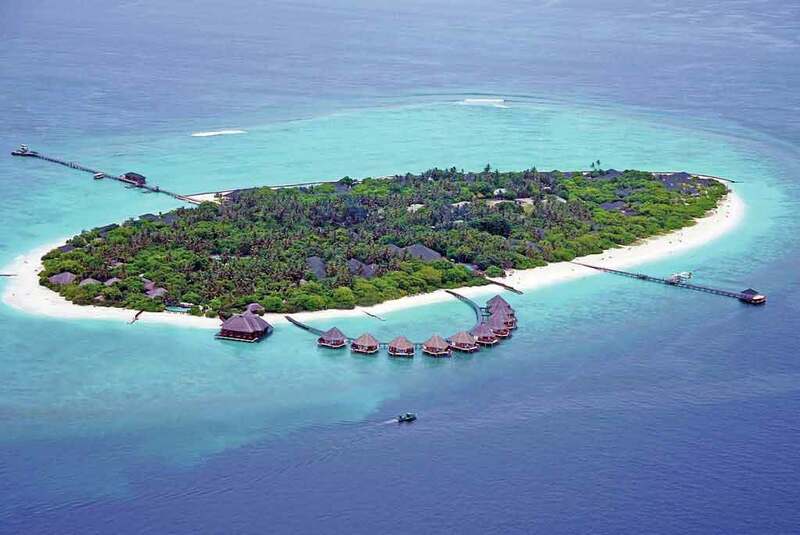 More than 414 nominations from the Maldives, India, Sri Lanka, Bhutan and Nepal were received for the 39 categories included in the 2017 edition of SATA, which took place at the southernmost Maldives atoll of Addu in October. Maldives won 24 prestigious awards at the SATA 2017. SATA has been endorsed by regional tourism authorities and organisations, including the Federation of Chambers of Commerce and Industry in Sri Lanka (FCCISL), Colombo Chamber of Commerce (CCC), Maldives Marketing and Public Relations Corporation (MMPRC), Maldives Association of Travel Agents and Tour Operators (MATATO), Confederation of Associated Tour Operators (India), Association of Travel Agents (ATA) Maldives, Association of Travel and Tour Operators India (ATTOI), Association of Professionals in Tourism (APT, India), Kerala Hotel General Managers Club (KHGMC), Nepal Tourism Board (NTB) and Liveaboard Association of Maldives (LAM).